LM: What was your inspiration for writing The Edge of Forever? Melissa: I’ve always been a huge fan of science fiction and fantasy stories. After shelving my first book in early 2011, I struggled to come up with a new story. While driving one day, I heard the song IF I DIE YOUNG by The Band Perry on the radio, and I was thinking about an old sci-fi time-travel movie called SOMEWHERE IN TIME. And I thought, hey wouldn’t it be cool to have a boy travel to the past to save a girl who was supposed to die? Originally, I tried to make it a boy from our present traveling to the past, but I couldn’t get that to work. Then I thought it would be even better to make him from our future. LM: Tell us a little bit about your main characters—Alora and Bridger—who are they? 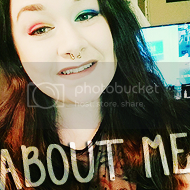 Melissa: Alora is a teenage girl living in the year 2013. 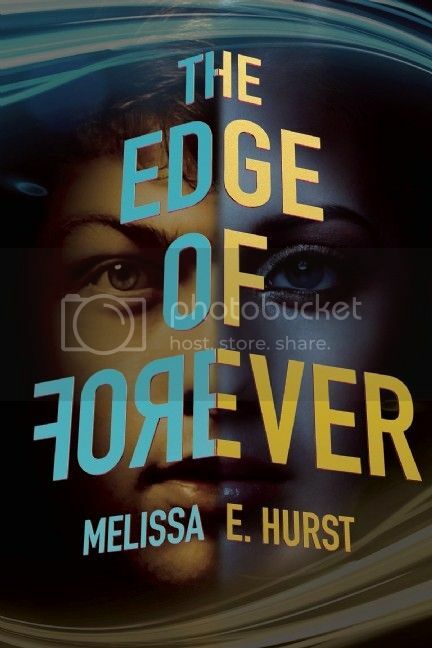 At the beginning of THE EDGE OF FOREVER, she’s finishing up her first year of attending school after having been homeschooled. She’s dealing with an overprotective aunt who has raised her since she was six years old, a best friend who is starting to make new friends, and unwanted attention from a boy she doesn’t really like. In addition to all of that, she’s started having blackouts and waking in different places. Bridger is a teenager from the year 2146, and he is a Time Bender, which means he can travel to the past. He’s dealing with the recent death of his father, who he adored. So when his father appears to him on a time trip and tells him to save Alora, of course, Bridger is going to try to figure out a way to do that. LM: Can you share with us one of your favorite quotes/scenes from The Edge of Forever? Melissa: I had a blast writing a scene in which Bridger reappears in 2013 after having to flee from the Department of Temporal Affairs in his own time. He materializes in front of an older couple, who happen to be ghost hunters, and tries to convince them that he isn’t a ghost. LM: Give us a little behind-the-scenes story about this book. 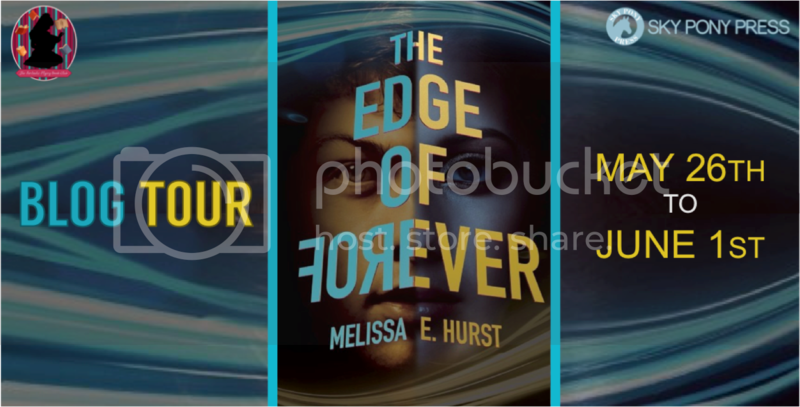 Melissa: When I first started brainstorming the plot for THE EDGE OF FOREVER in June 2011, I wasn’t thinking about an old Star Trek episode titled CITY OF THE EDGE OF FOREVER. 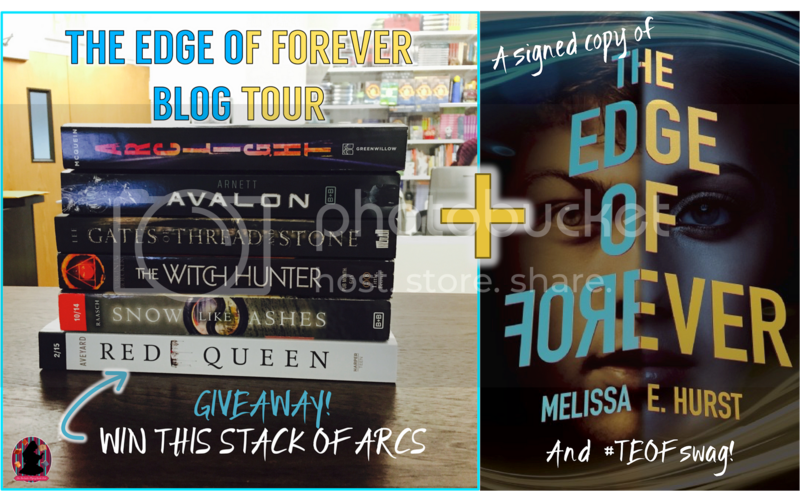 Even though my book is completely different, I did realize they shared some elements (namely having someone from the future travel to the past to try to preserve the timeline), so I decided to use THE EDGE OF FOREVER as my title as a nod to it. Melissa: Of course, I love reading. I also enjoy going on walks, running, watching movies, and spending time with my family.